Purchasing a new car is a big decision and finding a place to start can be tough. 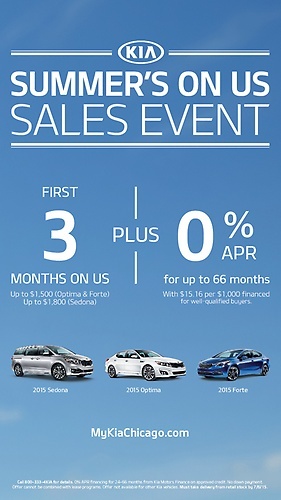 MyKiaChicago.com can provide you with all vehicle information, dealer information, and current Kia lease deals and specials in one place to make it easier. 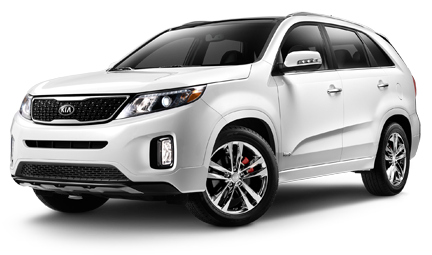 Visit MyKiaChicago.com to find Chicagoland and Northwest Indiana Kia retailers and score one for your soccer family. 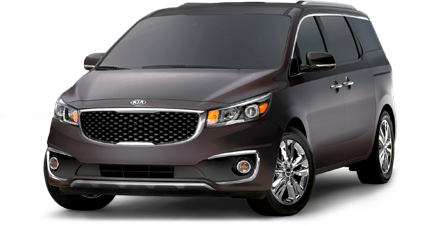 ''One of the 10 Best SUVs under $25,000'' according to Kelley Blue Book's KBB.com.